Adapt standard 2.1mm DC power plugs to work with pedals having non-standard connectors. The only source in the world. Adapt power supplies having non-standard connectors to plug into pedals having standard 2.1mm female jacks. All PedalSnake P-Lines use standard 2.1mm power connectors (like Boss, Dunlop, etc.). A true isolated 9VDC Class 2 Transformer. At 500mA, it is the most powerful power supply in its class. Ultra quiet. 9VDC, 500mA, 115VAC input. Powers a dozen or more 9V stompboxes. Female output jack (use male-male "MM" type P-Lines). Powering chains can be used for low current 9VDC pedals. (If a pedal has the option for a 9V battery, it is low current). Unused plugs on a power chain cable can short out your entire system. 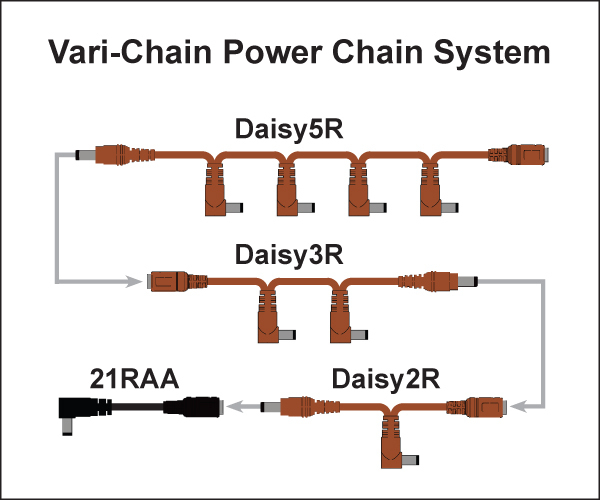 Vari-Chain is the world's first configurable-length power chain cable with all right angle plugs. So configure the exact length you need, and save space on your pedalboard with right angle plugs. Combine 2x, 3x, and 5x to create a power chain for the exact number of pedals you have. Each cable added to the chain uses one male plug. So a 5x plus a 3x gives 7 plugs, not 8. For any power output connector that is female, you will need a 21MM36 extension to connect between that female output and the single female input connector on a Vari-Chain cable. Need to climb a stack? 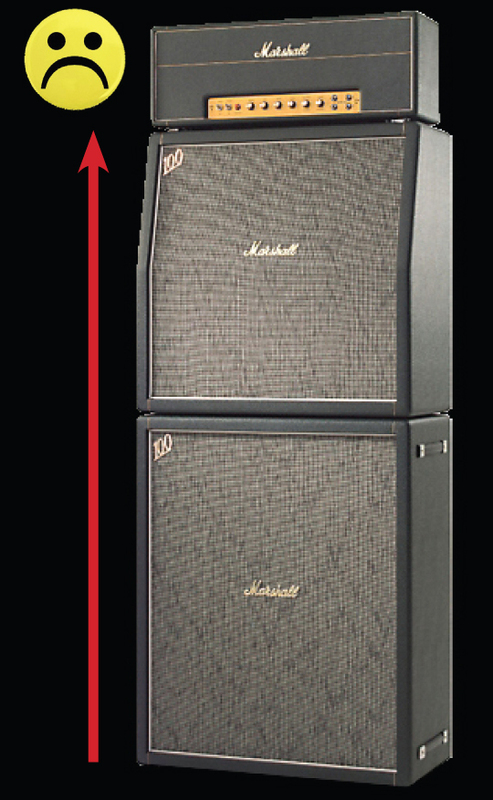 Reach between and amp and a rack? Extend your P-Lines with.2.1mm Extensions . 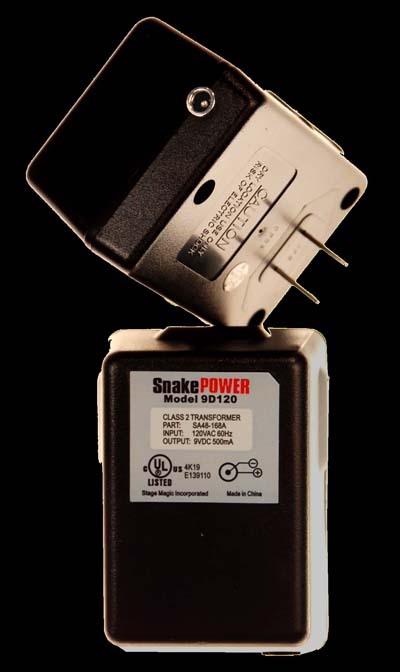 Works with any standard 2.1mm power plug (PedalSnake P-Lines and 2.1mm power supplies). 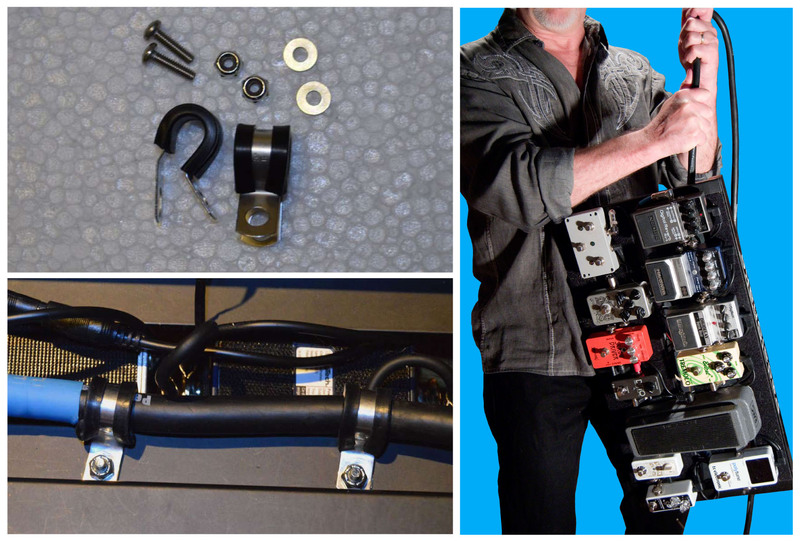 Being a configurable, lifetime investment, users will clamp PedalSnake securely to their pedalboard. It is so strong they can lift their pedalboard off the ground by PedalSnake! And they never have to remove it, even as mods come and go. PSClamp05 For 6- and 7-channel BaseSnakes (0.5"). 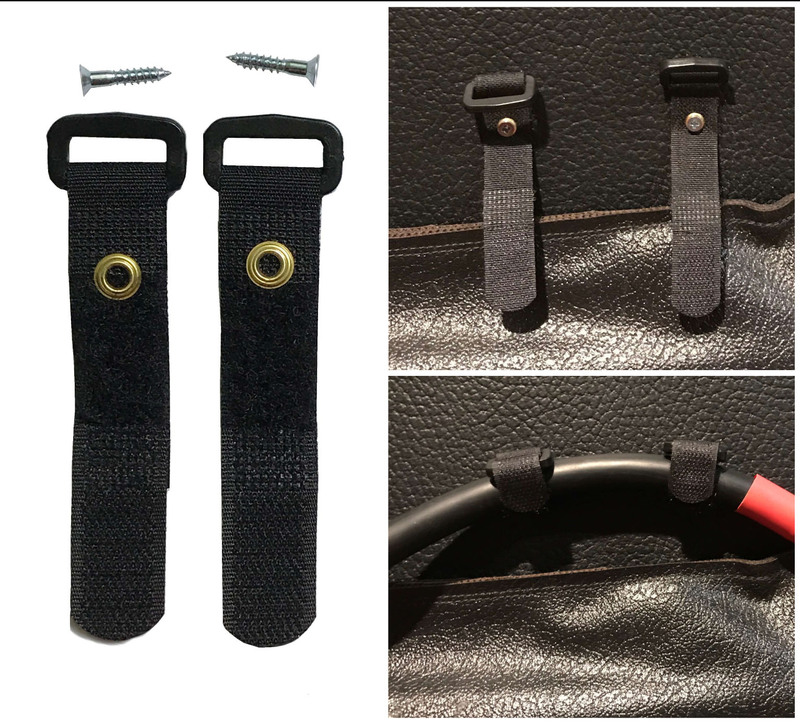 Amp End Strap kits (AEStrap) to provide ideal strain-relief at your amp, and allows users to anchor PedalSnake in the perfect spot to reach all amp connections. The straps are small and flexble, so amp cases and covers will not snag, and the screws are very small, so the holes are nearly invisible. A cable wrap hefty enough for PedalSnake, and any other large cables. 10", heavy duty ,and split at one end to semi-permanently attach and reside on the cable.